Darker than their Custom counterparts, the Soundcaster Fusion series features a combination of finishes on one cymbal for a wider array of possible sounds. Minute hammering techniques and lathed/semi-lathed sections provide the Soundcaster Fusions a more immediate attack and quicker decay. 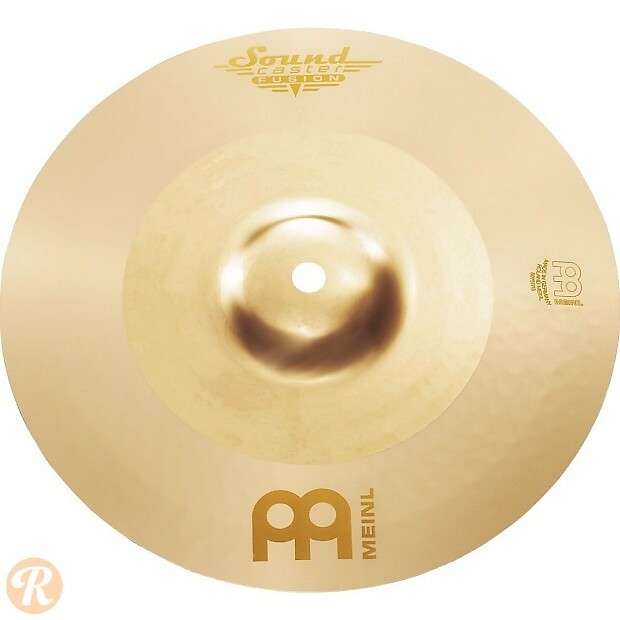 Like the Soundcaster Custom series, the Soundcaster Fusion is made from Meinl's custom B12 Alloy.